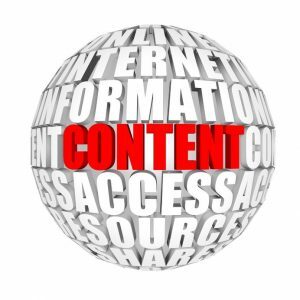 What are you doing for content creation? When it comes to getting value out of your content marketing endeavors, how do you know if people are paying attention? Reach out to someone who is well known in your industry and give them a platform on which to inform your target market. This could take the form of a guest blog on your site, or something more time sensitive like a social media party where your associates on social media channels like Twitter and Facebook can join in the conversation and get a rare opportunity to interact with a known leader in your industry. Tackle controversial topics in a tactful manner to bring more eyes to your site. If it’s something in the news that affects your industry, use trending hashtags in your content to attract more traffic to your site or your social media pages. Resist the urge to take a side on the matter as this could alienate you from a percentage of your target audience. Instead, just put the information out there and create a space where healthy discussion on the matter can take place. Use Google Analytics or solutions like it to get a better view of who is using your site, how long they’re on it and what interests them the most. This will give you an idea of where to better place your energy. Snoop around. To better understand your audience, check out their conversations on social media to see what they’re saying about your brand. 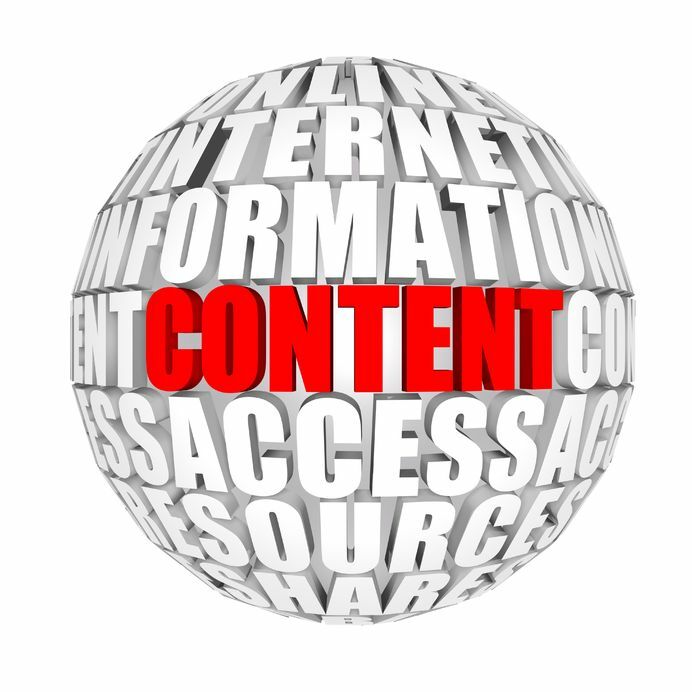 Use it as constructive criticism and make the necessary changes to improve your content creation plans. 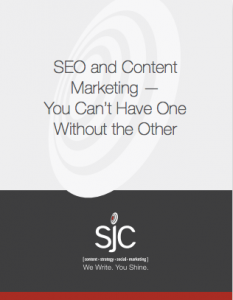 To get to the bottom of how your brand is being perceived by the public and to improve that perception, partner with a professional marketing service like we offer at SJC. As a full service marketing and branding company, we offer a range of solutions that will bring more eyes to your brand.